In the digital age, building information modeling (BIM) technology has become essential for designing ever more complex buildings. As an early adopter of BIM more than a decade ago, setec continues to bring its vision and expertise to this booming process, aiming for leadership in BIM for infrastructure and operations. Buildings, cities, infrastructures… You name it, BIM covers it. At the cutting edge of innovation, setec has long understood the critical importance of BIM for managing every project phase from design to construction, bringing the different experts and interfaces together in a single digital model. BIM is a tool that has revolutionized our way of working, offering significant time and cost savings while opening up prospects for operations and maintenance. With its focus on research and integrating new technologies, setec was quickly interested in using BIM to design complex structures and manage the multitude of interfaces and equipment involved. The Louis Vuitton Foundation designed by architect Frank Gehry is one example. A true architectural and technical feat, this remarkable edifice called for undeniable design strengths that setec was able to provide thanks to its BIM expertise. The layout of the main building, composed of free-form opaque panels and glass “sails” combined with a second sail 46 m high, required a collaborative platform to facilitate exchanges between the different teams of experts. While BIM is now often used in building design and construction, it is still at the experimentation stage for infrastructure projects. With this in mind, setec is participating in major research groups such as MINnD and Mediaconstruct to support and develop BIM for infrastructure and rail. This investment is paying off, as revealed by setec’s most recently won contracts, notably for the new Grand Paris Express rapid transit network. 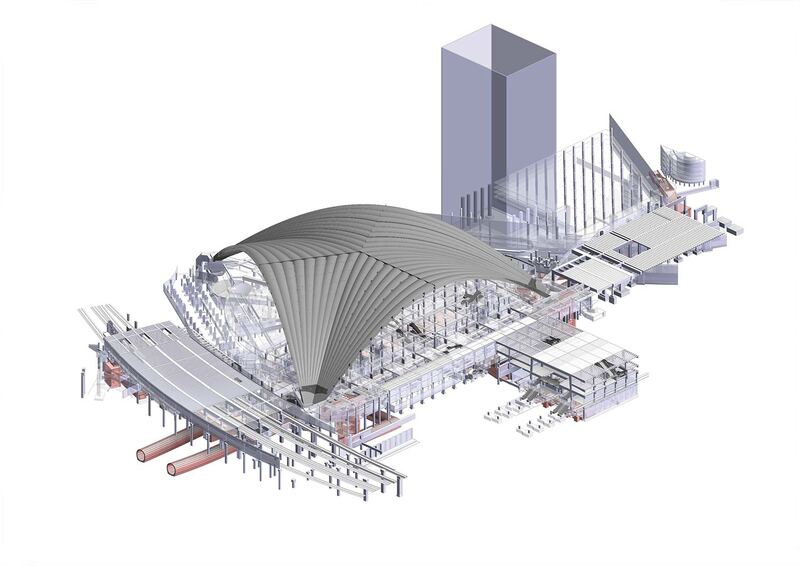 The Brétigny rail hub, another highly complex project given the number of experts working on-site, has also derived clear value from BIM. Another emerging area setec is keen to develop is BIM for maintenance, which represents a promising business, especially in the rail sector with SNCF. While awaiting the gradual opening of this market, setec als is exploring BIM for operations on a pilot project for the A36 motorway, a symbol of technical and human success. The objective is to extend the benefits of the BIM created when designing this infrastructure to log the operator’s needs and plan future maintenance operations. While BIM is now well established as an approach to digitally representing buildings, the technology remains at the development stage in infrastructure projects. Guillaume Hervoches, BIM Expert at setec tpi, and Victor Morel, BIM Manager at setec international, analyze the role and evolution of BIM for infrastructure in current and future projects. setec international uses BIM in its numerous infrastructure projects. 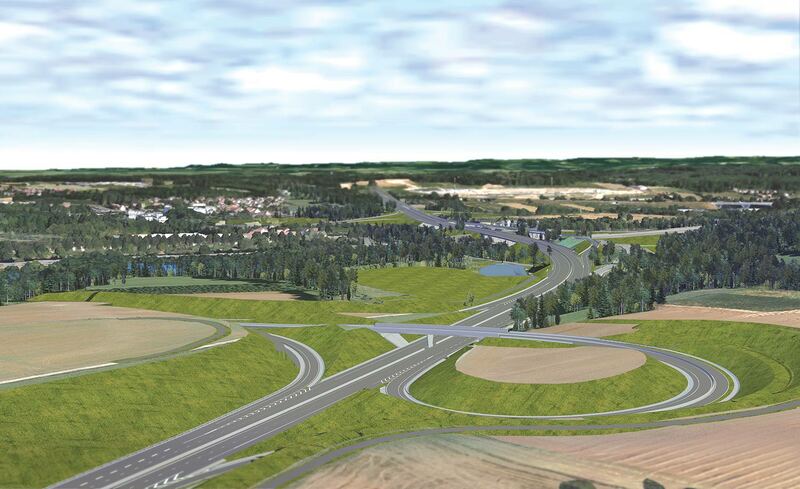 What’s the advantage of using this method, for example, for the widening of the A57 in Toulon or the Haguenau bypass? For the Haguenau project, the client wanted to use BIM to have a presentation tool for the local residents and authorities. Despite being produced quite late in the game, the model was able to highlight the interface issues between the different stakeholders. Overall, that’s what’s interesting about BIM. For the A57, two 3D models were produced at the study phase. They were very useful for the different experts to adopt and visualize the project, especially in meetings. 3D has the advantage of immediately highlighting any problems. We know the operating phase of a project represents 75 percent of overall costs. When the time and budget savings of using BIM are so clear, why are people so reticent about using this method? There’s a gap of about 10 years with BIM for building construction, where there’s a real BIM culture: we know what this process can offer since software has been developed and data exchange formats have been standardized and are now universal. But this isn’t the case yet with BIM for infrastructure. Incomplete software and the lack of data exchange formats are a real problem. We also need to change how people work, which isn’t easy. But we’re trying to get involved and the leaders of setec international are very interested in the project. Is it difficult to impose BIM ? The decision has to come from the client. Today, our main clients know what BIM is. The idea is to give them the key to the model by sending a single file that contains all the information and can be useful later on. 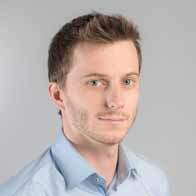 You’ve worked on Line 15 of the Grand Paris Express as a BIM Expert at setec tpi. 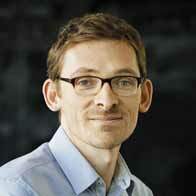 Has BIM brought value? Absolutely. From the project designer to the client, everyone wins. One of the most obvious benefits is that we can see the project. Previously, project designers worked with drawing tools. Now, they use architectonic tools, with slabs, posts and connections between items. By agglomerating projects from other disciplines, we can be more responsive to the changes made by the architects and the needs of the different technical experts. In addition, these consolidated models provide tools for communication and decision making. Before, various models were superimposed and people had to know how to interpret the plans. Now, anyone can understand the implications of a decision. Do you need to train clients to clearly express their needs for digital models from the start of a project? Yes. We’re at the early stages of project management with BIM. There’s still a lot of educating to do. BIM is not just a way of doing things internally. It needs to become contractual. BIM technologies are scalable. The main area everyone’s working on these days is maintenance and operations after the construction phase. How involved is setec in BIM? 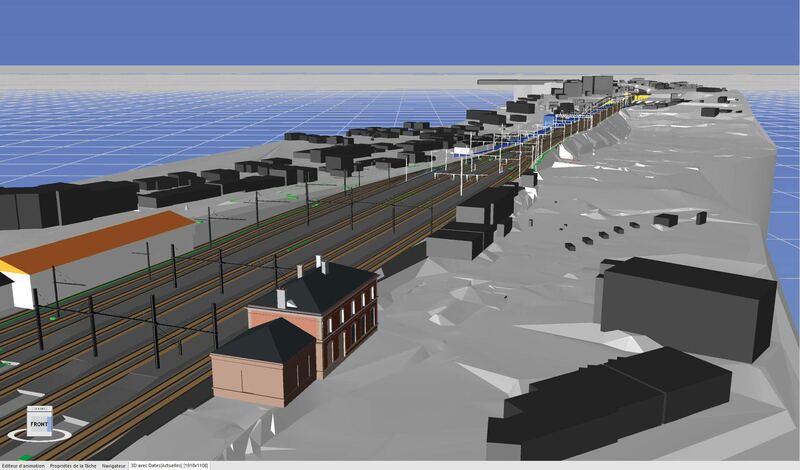 On a national scale, setec is involved in research groups such as MINnD to promote progress in digital tools and develop the BIM for infrastructure specialty. These days, we use building objects to create infrastructure, but they’re a bit different. In BIM for infrastructure, there’s a lot of preparation work to be done: a definite growth market is the enhancement of BIM for infrastructure data.